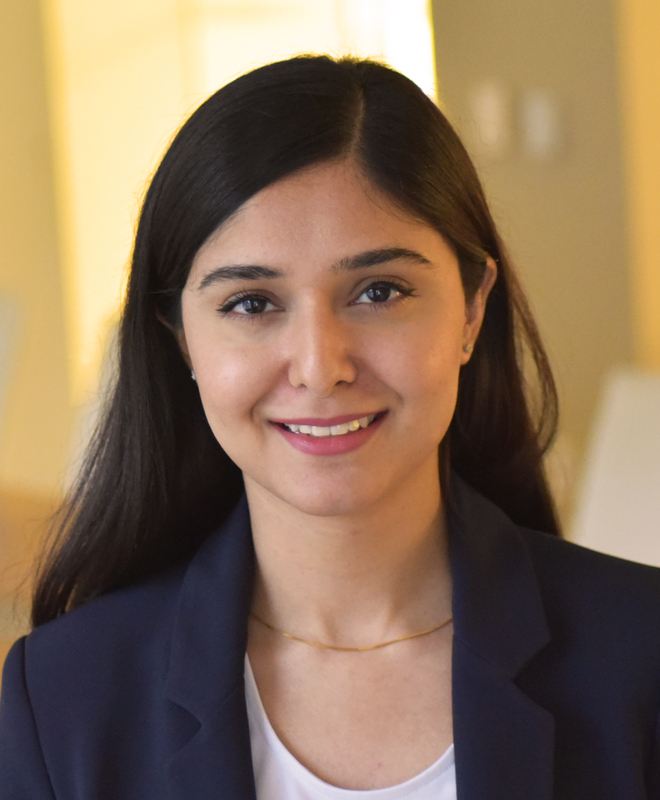 Maryam Akmal is a policy analyst with the global education team at the Center for Global Development. Her work focuses on the use of data and evidence to inform education policy. She has a particular interest in early grade learning, educational inequity, and the global education financing architecture. In a previous role, she did research and policy analysis for the RISE (Research on Improving Systems of Education) program. Prior to CGD, she worked with the Society for Advancement of Education in Pakistan on local education policy issues. Akmal holds a Master in Public Policy from Georgetown University and a BA in Economics from Oberlin College. Contrary to popular opinion, there is little reliable evidence showing strong links between student achievement and teachers’ formal qualifications. On the other hand, numerous studies document the relationship between teachers’ classroom performance and student learning outcomes. Getting high-level and consistent performance from teachers in the classroom is central to improving delivery of education services. Yet the performance and effectiveness of teachers varies widely across and within education systems—and even within schools.